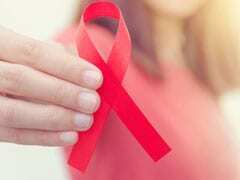 A study conducted by researchers in the European Centre for Disease Prevention and Control (ECDC) showed a steady rise in the number of cases of HIV in older age people of Europe. One in six people above 50 years of age diagnosed with the same. 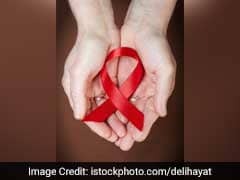 A study conducted by researchers in the European Centre for Disease Prevention and Control (ECDC) showed a steady rise in the number of cases of HIV in older age people of the area in the past 12 years. One in six people above 50 years of age diagnosed with the same in Europe, says health officials. This shows a great need for raising awareness and tailor testing programmes for the older generations. People above 50 are more likely to be affected by advanced HIV as compared to younger people, the study found. "Our findings suggest a new direction in which the HIV epidemic is evolving. This potentially is a result of older people's low awareness of HIV and how it is transmitted," says Lara Tavoschi, lead researcher at the ECDC. He published this study in The Lancet HIV journal. 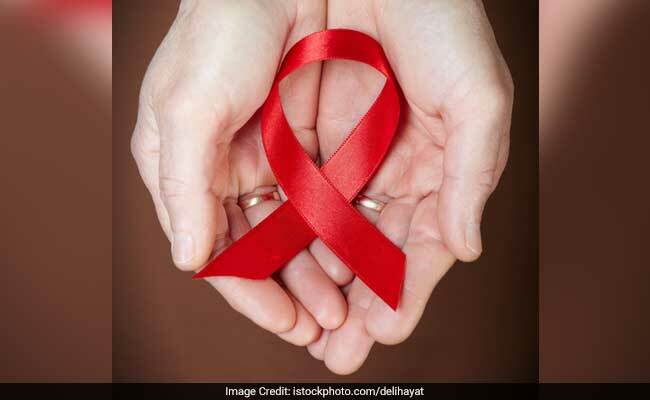 She revealed that a perception which said that older people are at a lower risk of HIV is why the HIV-related services are more focused towards the people under 50 years of age. The donor, 35-year-old Nina Martinez, and the recipient, who chose to remain anonymous, are recovering in the hospital after Monday's surgery, doctors said. The recipient no longer needs kidney dialysis for the first time in a year. World AIDS Day 2018: Human immunodeficiency virus or HIV is a virus that attacks the immune cells. HIV is a lifelong infection which spreads through blood and body fluids. "Our findings illustrate a clear need to provide comprehensive HIV prevention programmes, including education, access to condoms, better testing opportunities and treatment targeted towards older adults across Europe," Tavoschi said. Around 37 million people across the globe are affected by Acquired Immuno Deficiency Syndrome, commonly known as AIDS. Majority of the cases are reported in poorer regions of the world like Africa, due to poor testing, prevention and treatment facilities available in the area. But this epidemic has also affected wealthy areas like Europe. The ECDC identified new cases of HIV in 28 European countries plus regions of Iceland and Liechtenstein and Norway from 2004-2015. 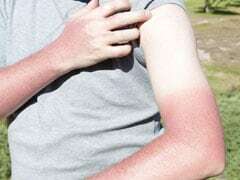 It was found that the same affected over 54000 people above 50 years of age during this time, as compared to 312500 cases in people aged 15-49. The rate of diagnosis of HIV in people above 50 years of age increased in 16 European countries including Britain, Belgium, Germany and Ireland. By 2015, the rates were highest in Estonia, Latvia, Malta and Portugal.